Yes, coconut oil is THE solution to your overpacked suitcase. After sun is actualy a normal moisturizer/lotion but with cooling ingredients added like Aloë Vera. So leave that After Sun @ home and use your coconut oil! An amazing moisturizer if you ask me! Off course you can’t leave that Waterproof Mascara @ home! But you can leave your make-up remover. Because trust me, once you try coconut oil to remove your make-up, you’ll notice it never was this easy! The most stuborn long wear lipstick, the most waterproof eyeliner. Gone in 1 swipe! Before you leave on a summer getaway you should scrub your entire body. This way you remove all dead skin cells and you’ll be able to tan more evenly but it will also last longer! In need of a scrub when away? Take some coconut oil & add some sugar! Here‘s my recipe! TIP: take a small bag of sugar when having breakfast up to your room, mix it with your oil et Voila! One less product to pack. Once again, coconut is da sh*t! Your skin needs moisture but don’t you forget about your hair! Sun & chloride/salt water is damaging. So put on some coconut oil before or after washing. Check out my hair mask routine here! We ain’t prude are we? Coconut oil is the perfect lubricant. 100% natural & safe! Check! I never done this before but maybe I should give it a try! It is a trending thing since over a year, benefits your health, etc… It’s basically something you do right after getting up in the morning. 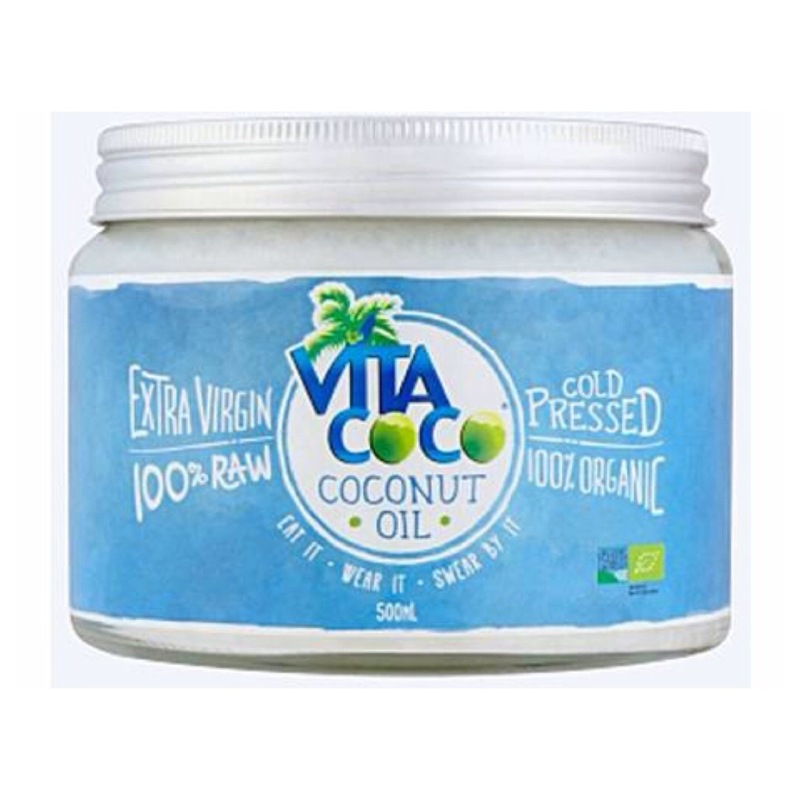 You take a spoonful of coconut oil & you swish it around in your mouth just like mouth wash.
Not convinced yet? Then stay tuned for some more coconut oil tips & tricks! I have this coconut oil event planned tomorrow & I’m hoping to learn some new & interesting tips which I’ll off course share with you! Next Post Happy Bikini Day!